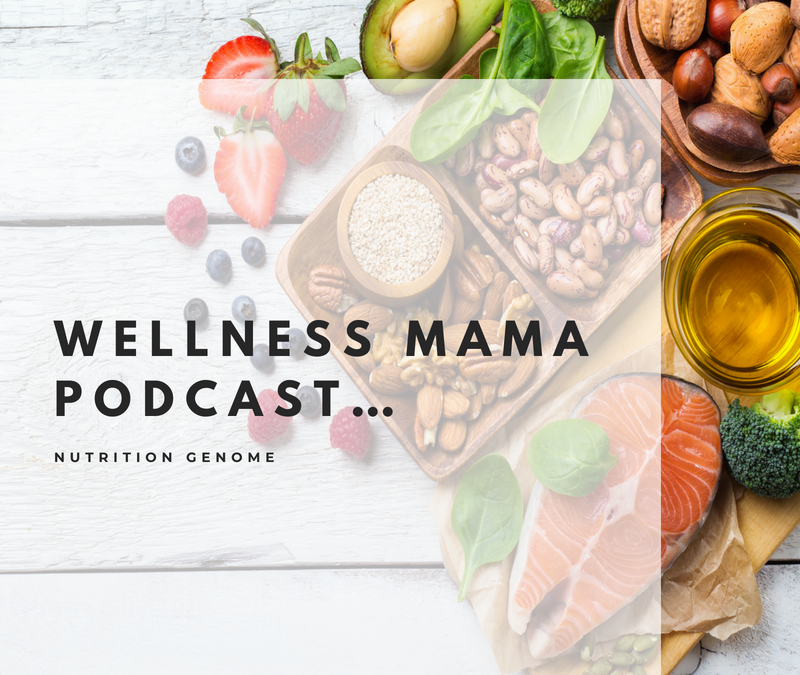 We are so honored to share this podcast from the health and wellness powerhouse Wellness Mama! 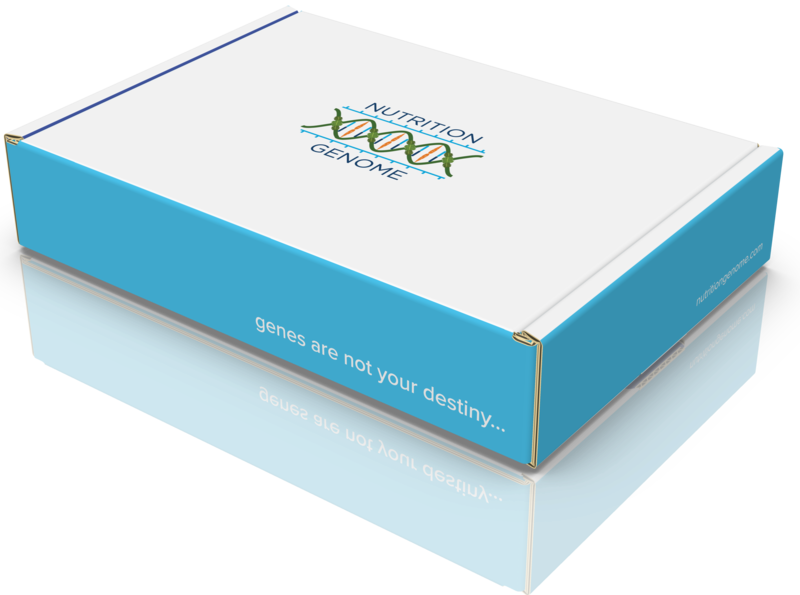 Nutrition Genome founder Alex Swanson shows you how you can improve your genetic expression for pregnancy, brain health, and DNA repair through our comprehensive genetic testing and health report. 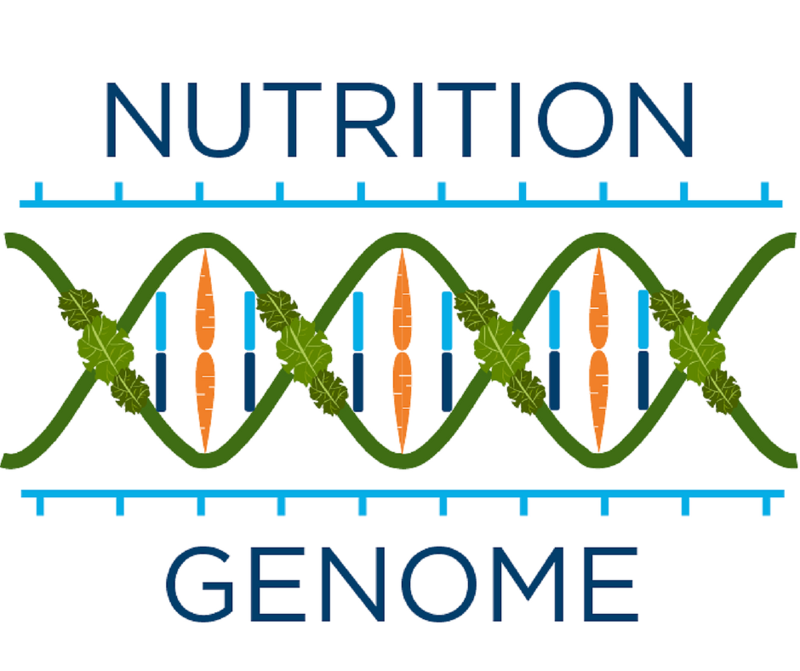 This is one of the most fascinating and in-depth podcasts yet on how to customize your diet based on your genes and provides an especially fascinating look at the practical application of our health report across an entire family.